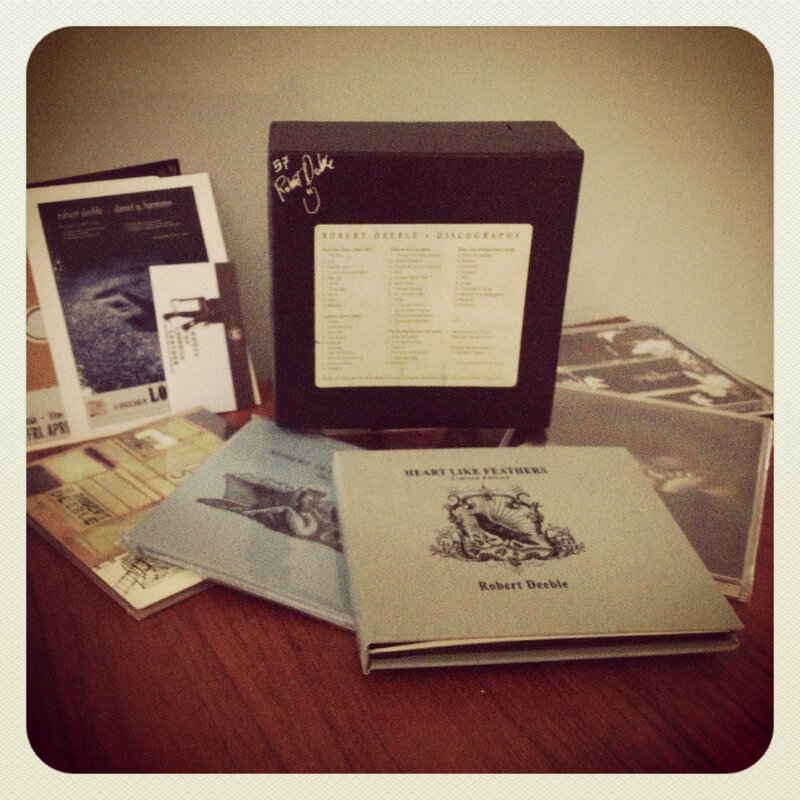 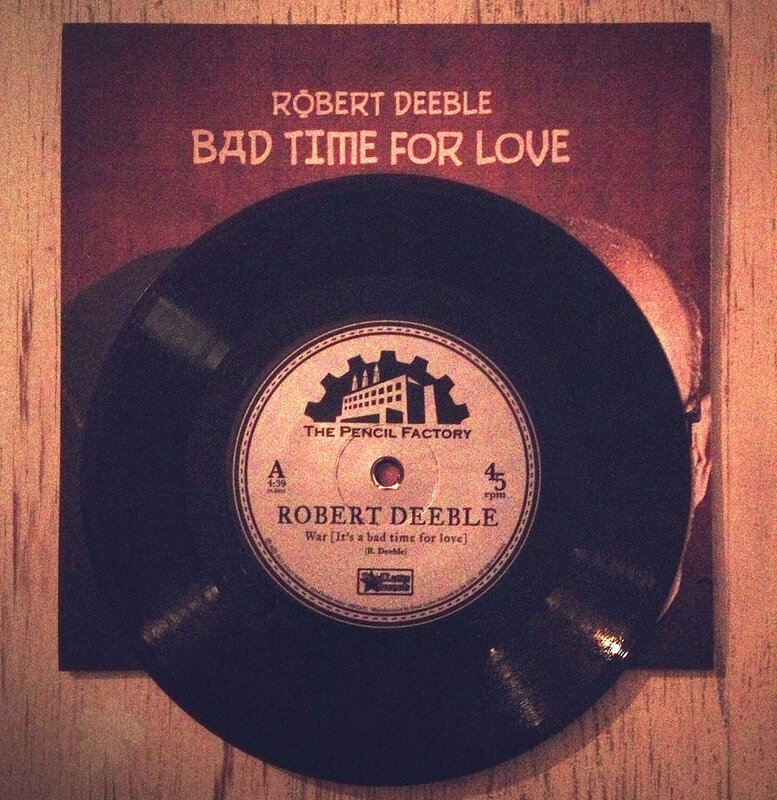 Includes unlimited streaming of Bad Time For Love (7" vinyl) via the free Bandcamp app, plus high-quality download in MP3, FLAC and more. 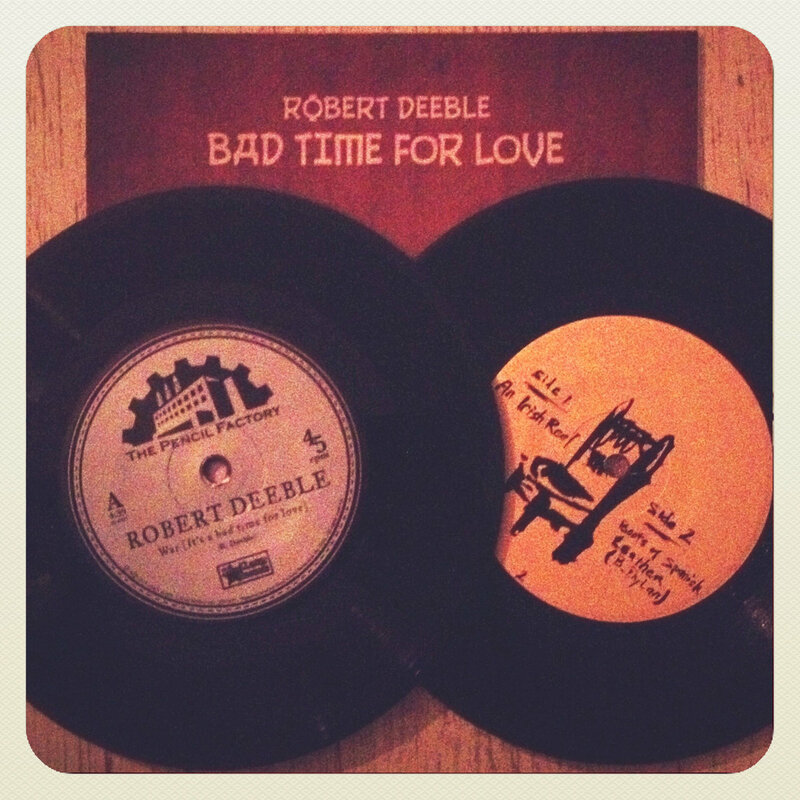 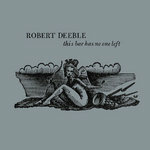 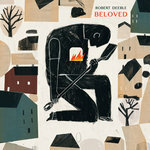 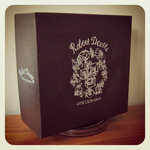 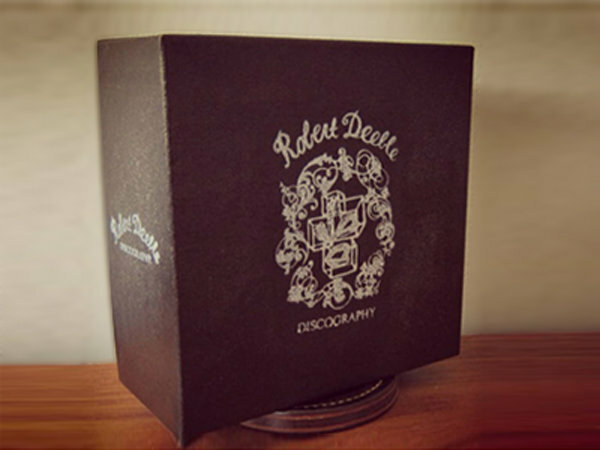 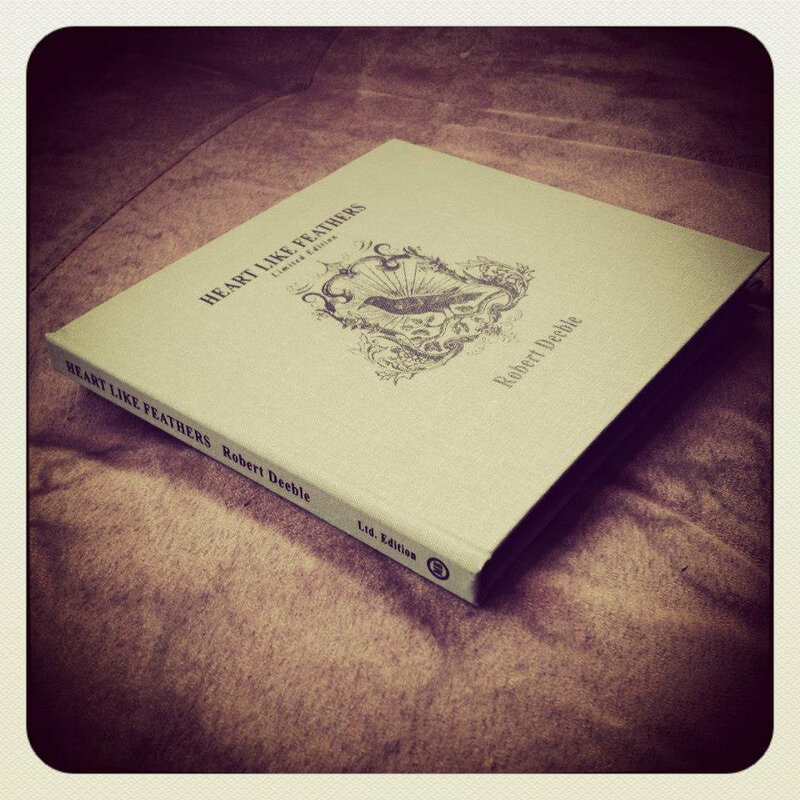 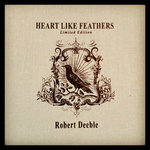 BAD TIME FOR LOVE is the latest 7” vinyl release by Robert Deeble on Dead Letter Records. Deeble takes a spirited jab at the polar extremes that have overtaken our political and social atmosphere while keeping a sense of humor. 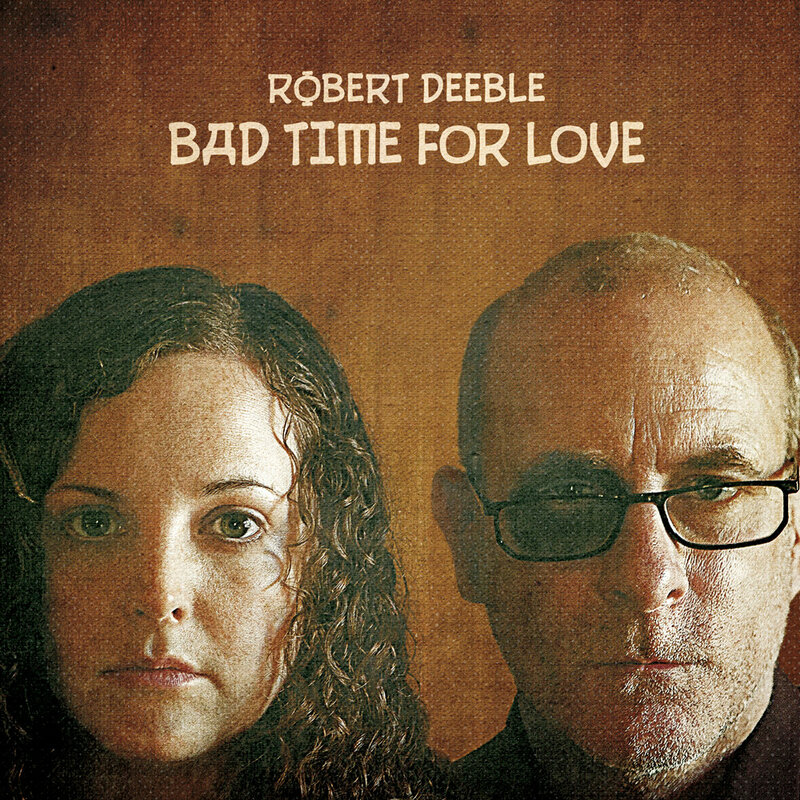 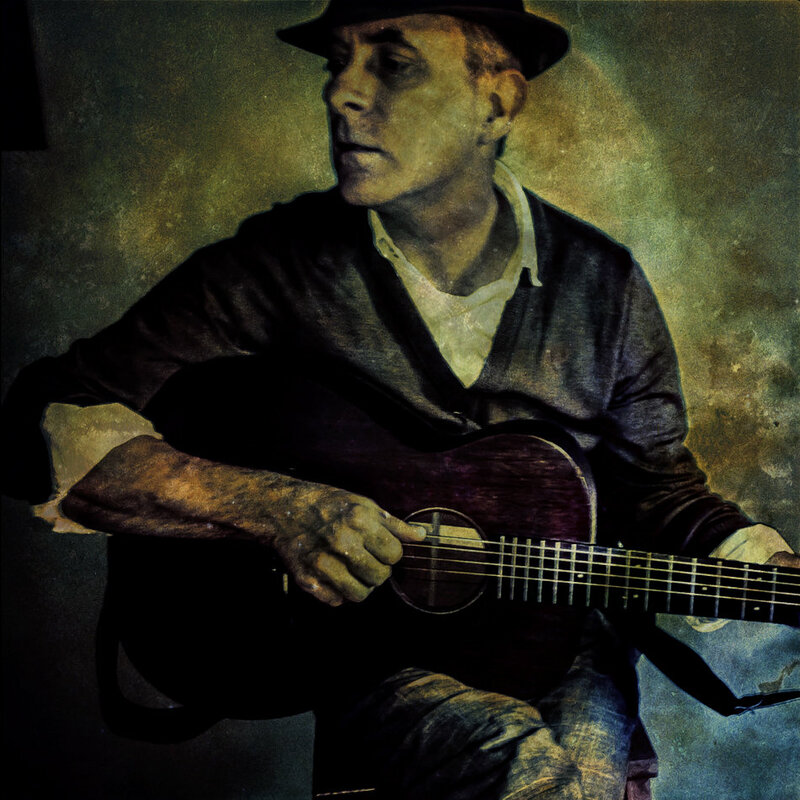 “War (It’s a Bad Time for Love)” the side A single is reminiscent of Deeble’s early folk style of writing, while the B side takes a darker, more “Lanois” twist on a traditional folk tune “The Butcher Boy” (a classic suicide tale of a heartbroken teen).